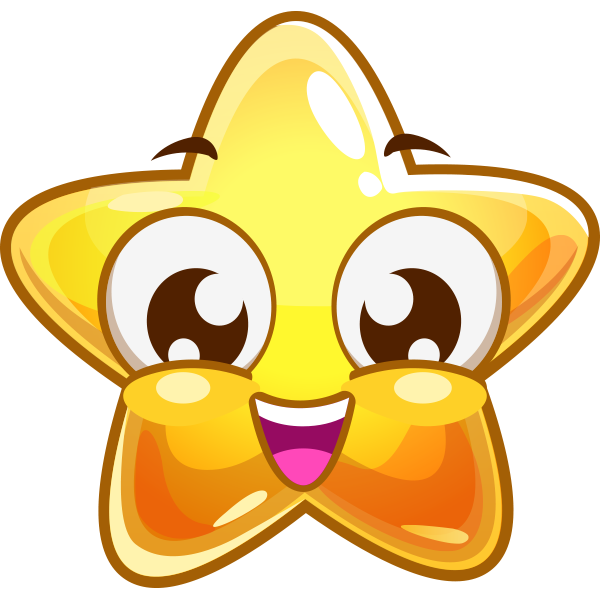 Showcase your approval for someone's comment with this cheerful grinning smiley. As you can see from its expression, it's in a great mood and poised spread positivity on the social media site. 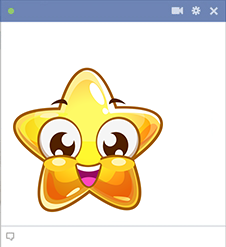 From its vibrant hue to its happy smiley, this star will add a bright touch to your FB news feed.